This dream shows no sign of stopping. We have moved on from Cheltenham, and are now focused on finding out just how good Bay of Freedom isafter his fantastic win in a Listed race at Wexford and then his disappointing performance at Doncaster. Keep following the journey- where will it take us to next? If you want to know how it all started please keep reading; otherwise go to the blog pages for the latest updates. 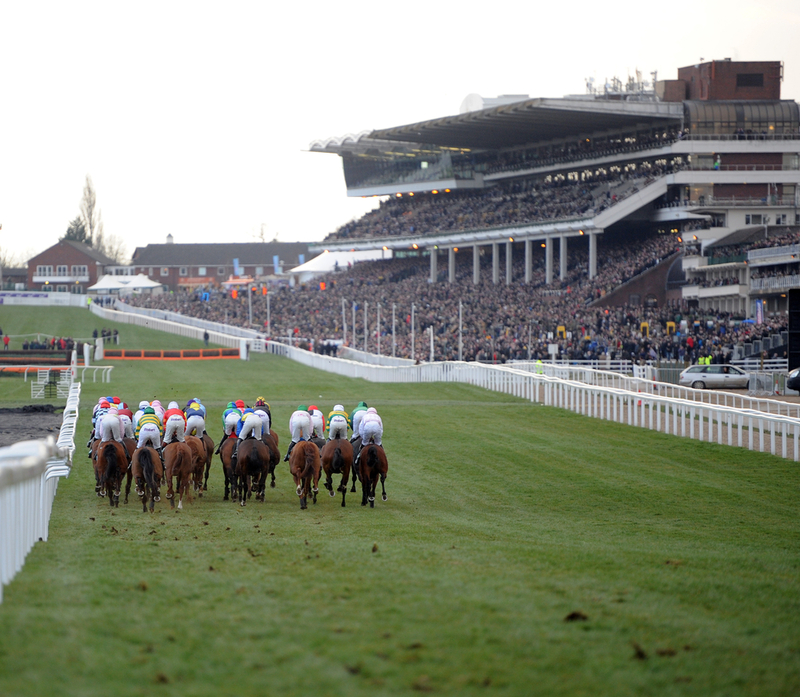 To be standing in the parade ring at 5.00pm on Wednesday, March 11th, 2015 as my horse, Bay of Freedom, prepares to run in the Champion Bumper at the Cheltenham Festival; the greatest Racing Festival in the world. That is my dream and, different to many dreams that can take years to fulfil, we will know what happens in just ten short weeks. Today is January. 5th., 2015 and the big race is on Wednesday, March 11th, 2015. This is a journey; I know where, when and how it started but have no idea where it ends; I will tell you everything and I promise there will be something for everyone. There will be moments of joy and celebration (I hope) but also times of despair and uncertainty (I am resigned); throughout it all I will be honest, transparent, and authentic. I will make you cry, make you laugh out loud, make you think about your own dreams. You will hear strong opinions but no gossip (unless its true), everyone will be a target for (good natured) fun, including myself. It will be a smorgasbord of information; like a buffet where you can walk around the metaphorical table, seeing what is on offer and only taking the things that you actually like. You will be able to go straight to the places and subjects that you are interested in. I hate having to plough through 70 pages of someone’s autobiography just to find that page where he talks about how much he was paid for hosting THAT quiz show or, worse still, feeling obliged to show some interest in their childhood when all I really want to know is why they got married 5 times and how much did the divorces cost them. There will be none of that here! If you don’t like horse racing then just read the (human interest) blog that chronicles both the story to date and the story about to unfold; in it you will discover how the horse was named (it was romantic), what the trainer is really like and so much more that happens behind the scenes. If you love racing but have never owned a horse, read about exactly how much it costs to buy and keep a horse in training, how much you win , how much the owner gets to keep. If you are just starting to be interested in racing then explore the many links to racecourses and racing websites..and, if all that fails, just enjoy some great photos of beautiful horses.